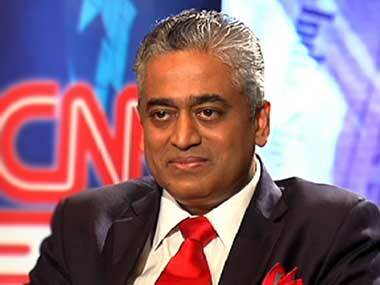 Senior journalist Rajdeep Sardesai was roughed up by a pro-Modi supporter outside the Madison Square Garden. Here's the eye-witness account. Indian American Governor of South Carolina Nikki Haley has met Prime Minister Narendra Modi and discussed issues related to economic development of her state in sectors including automotive, IT and aerospace. 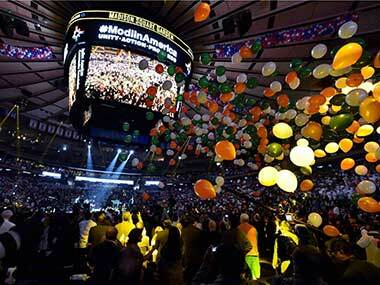 PM Narendra Modi attracted a crowd of about 20,000 Indians as he gave his speech at the Madison Square Garden. 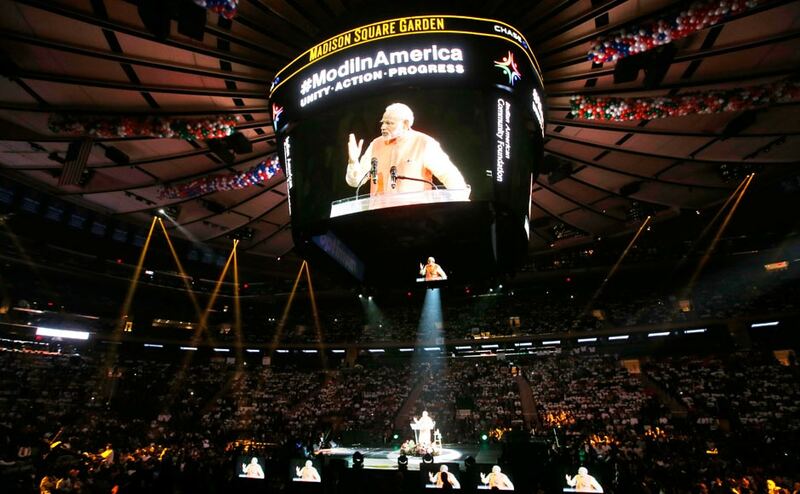 The massive crowd, comprising men, women and children applauded on various occasions and shouted Jai hind, visibly upbeat and energized to hear the prime minister on US soil. 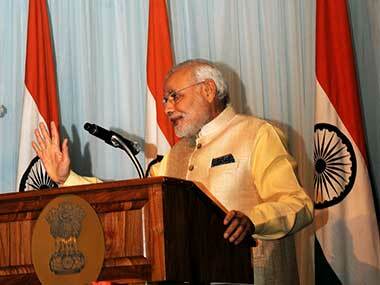 "When I have the blessings of 1.25 billion people, it feels like God has indeed blessed me," Modi quipped. Senior journalist Rajdeep Sardesai was roughed up outside Madison Square Garden in New York by pro-Modi supporters ahead of the prime minister's speech. 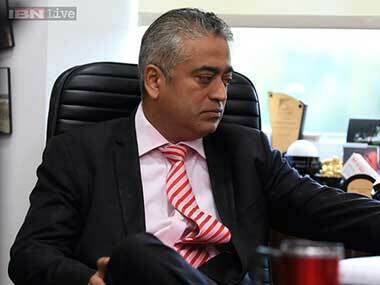 #IStandWithRajdeep topped the India trends on Twitter overtaking #ModiAtMadison. 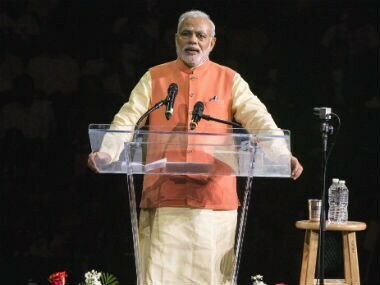 Speaking at Madison Square Garden, a venue more used to hosting big sports events and the greatest names in rock music, PM Modi urged the Indian diaspora to join his movement for the development of India. 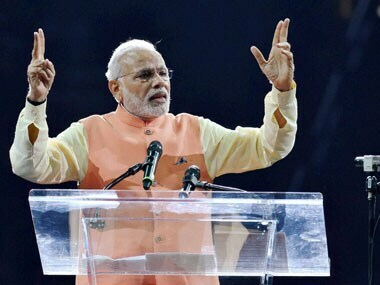 Prime Minister Narendra Modi on Saturday invited Indians abroad to join the "Make in India" initiative and help keep the Ganga clean. 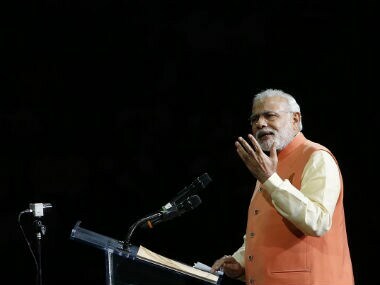 In an unprecedented show of solidarity for India-US relationship, more than three dozen top US lawmakers today attended the public reception hosted for the Prime Minister Narendra Modi at the iconic Madison Square Garden here. 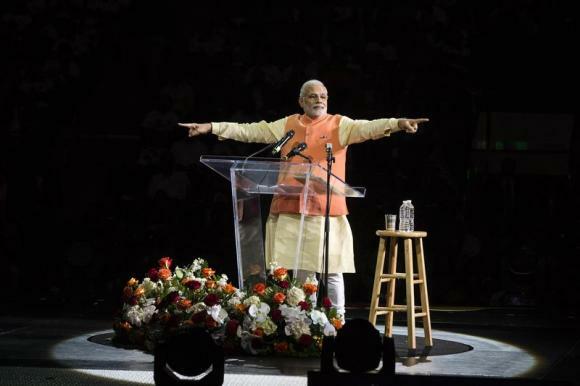 A look at the five key people who appeared with VIPs on the stage with Prime Minister Narendra Modi during his Madison Square Garden event.